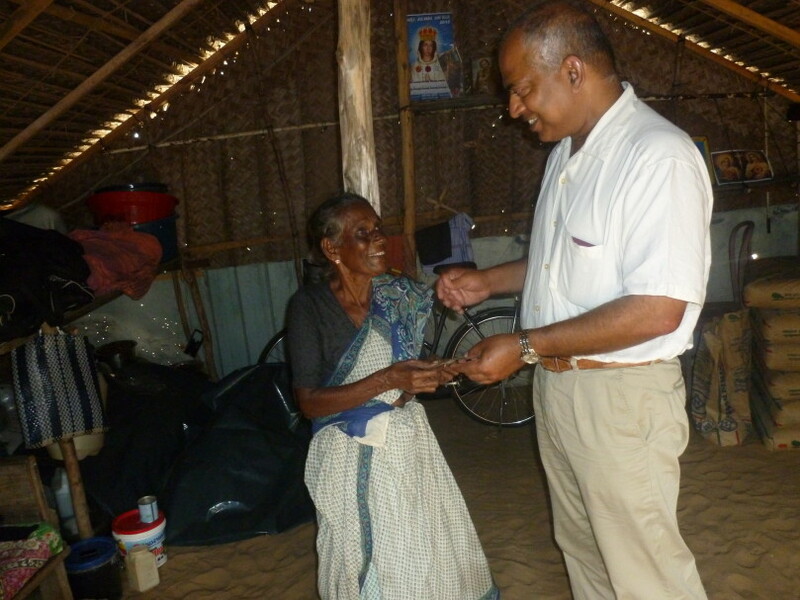 Assist Resettlement & Renaissance (Assist RR) was formed mainly to relieve poverty of innocent victims of war in Sri Lanka by improving their livelihood. These people were originally displaced during the final phase of the civil war and spent their past few years in various refugee camps after the end of civil war. 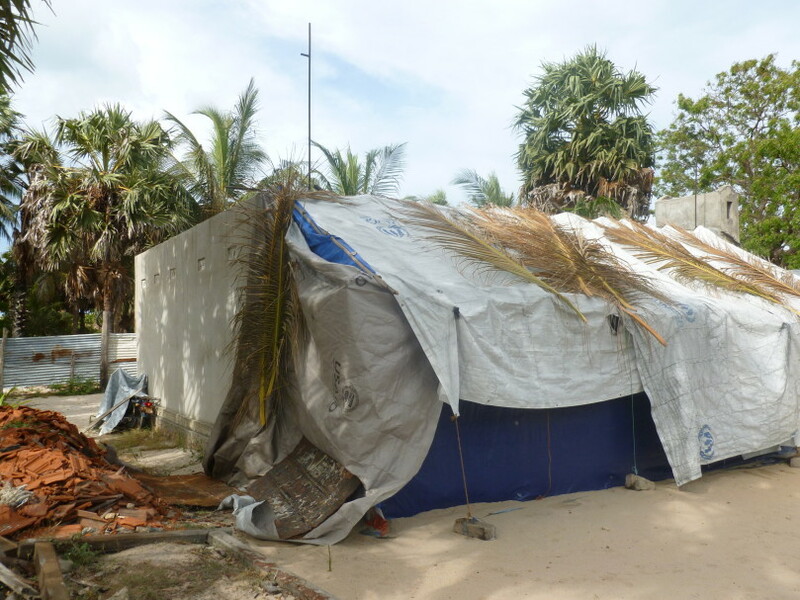 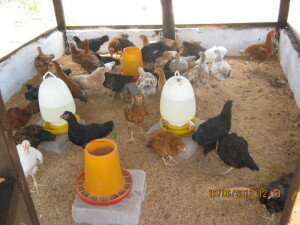 They are now facing extreme hardship after they were resettled. 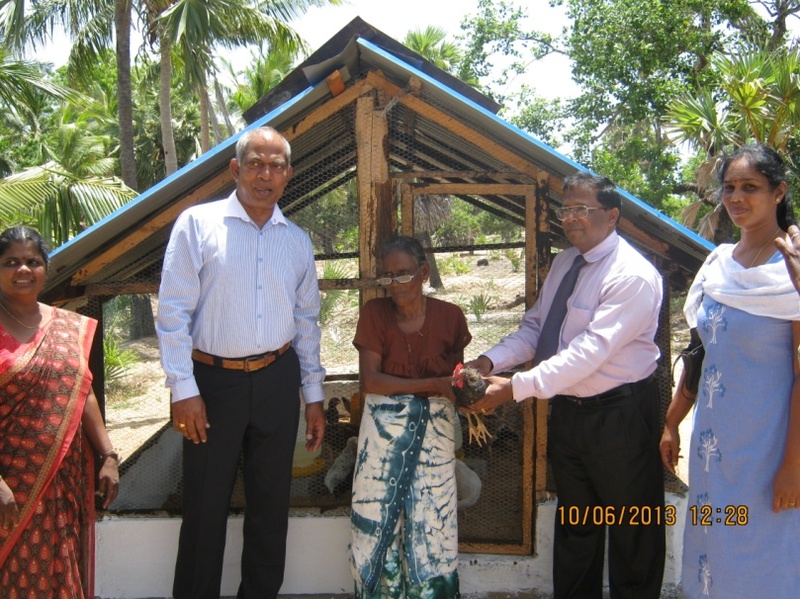 Our charity provides assistance and enhances the lives of these innocent victims by focusing on livelihood projects by prioritising vulnerable and needy families. 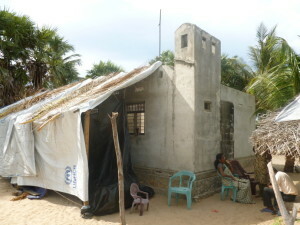 Assist RR believes that it should concentrate more on this area so that we can help more families to stand on their feet. 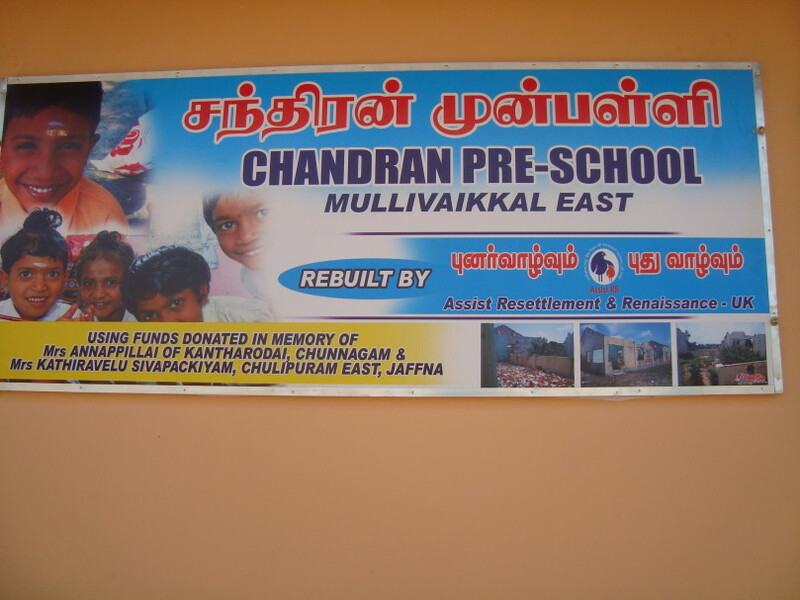 Using funds raised by Dr S P Balasubramanium shows in Birmingham and London in December 2012 and funds donated by a number of individuals in the UK, Assist RR have managed to build two new pre-schools and repair/renovate another three pre-schools in Mullaithivu district. 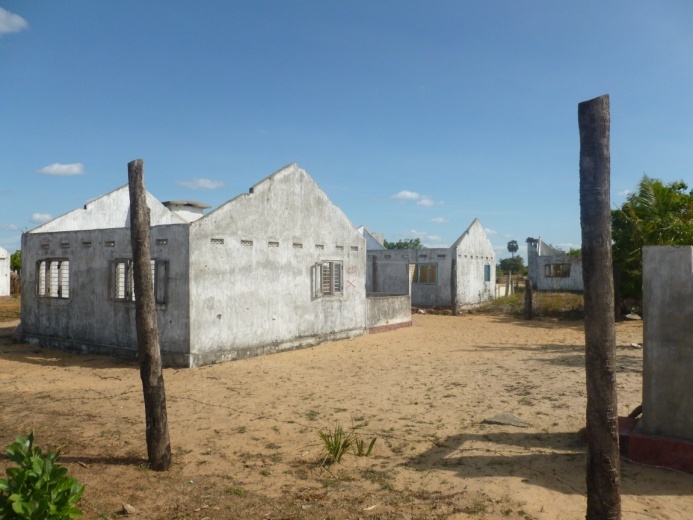 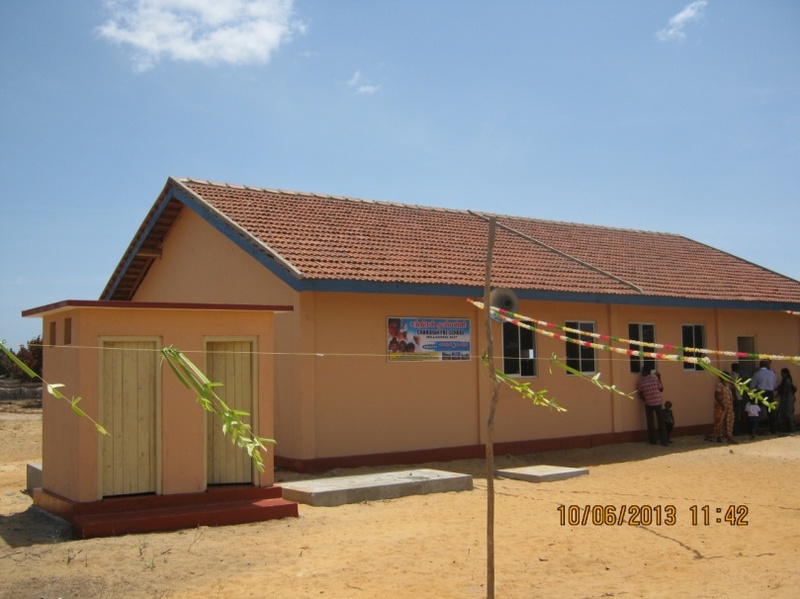 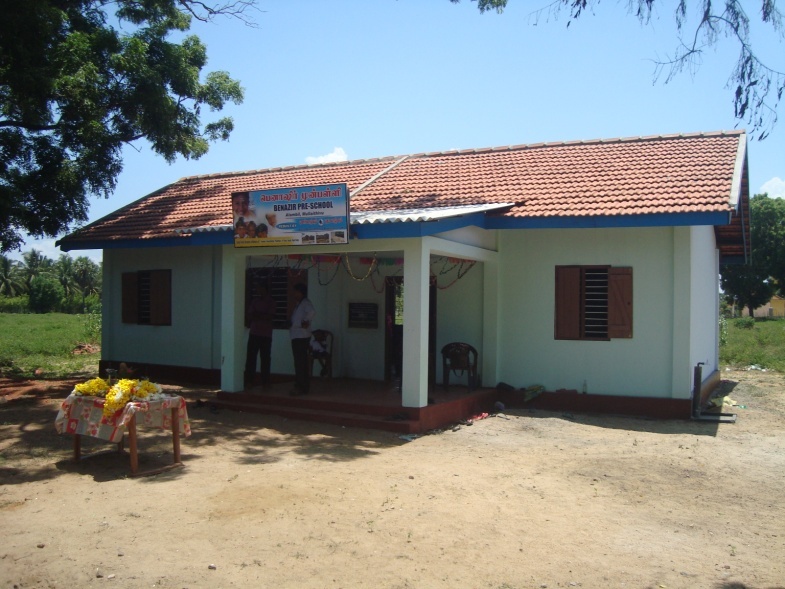 Four of these pre-schools were completed in August 2013 and declared open on 29 August 2013. 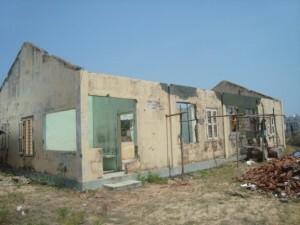 PTK Divisional Hospital was the last functioning hospital in Vanni before the end of the war. 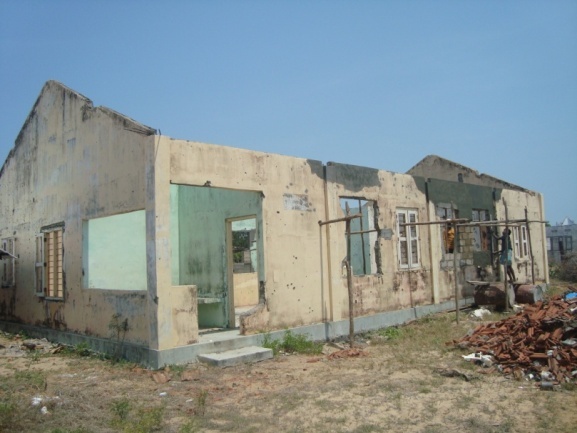 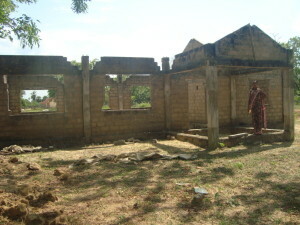 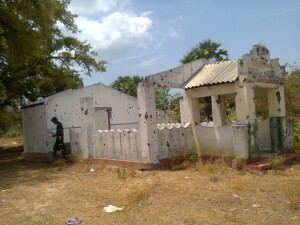 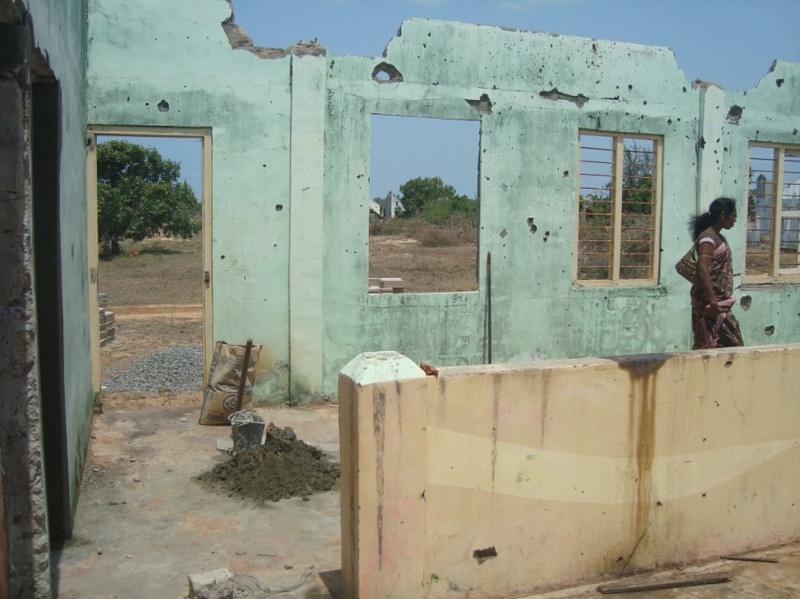 This hospital was damaged by the war and was forced to move to a makeshift hospital. 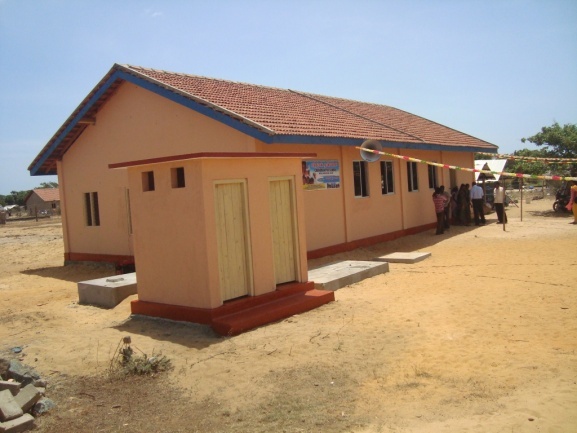 The hospital was rebuilt and started functioning with minimum basic facilities in May 2013. 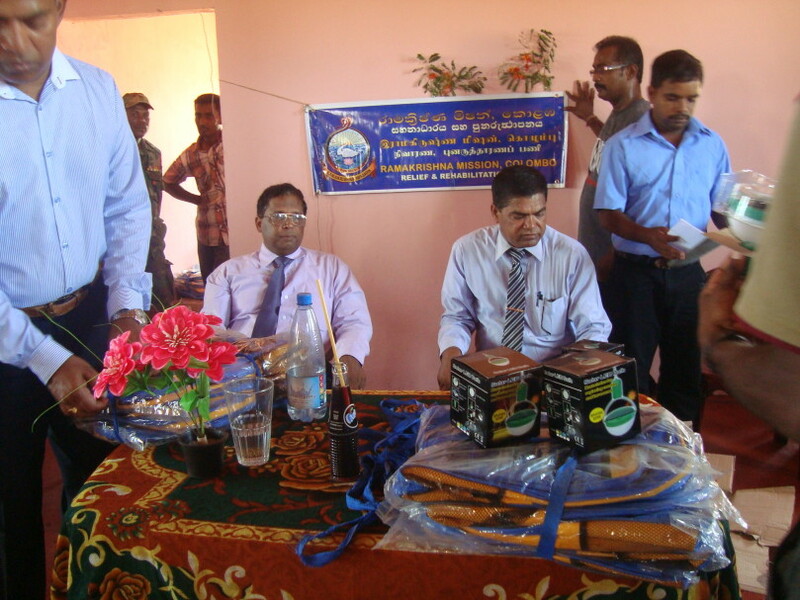 Trustees of Assist RR agreed to the hospital requests for medical equipment and donated a number of items worth nearly Rs 1.5 Million to the hospital at a ceremony on 28 August 2013. 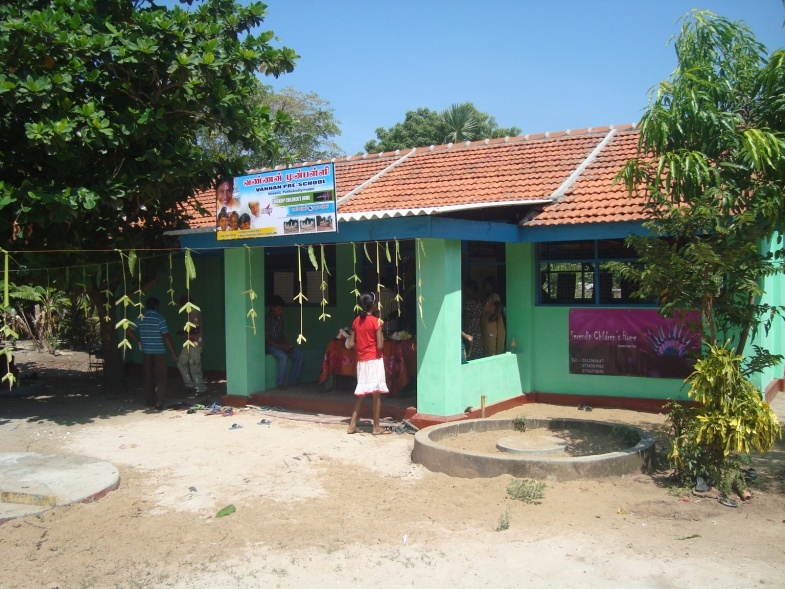 Assist Resettlement and Renaissance and Serendip Children’s Home are also jointly sponsoring an “after school tuition” programme in Mullaithivu district. 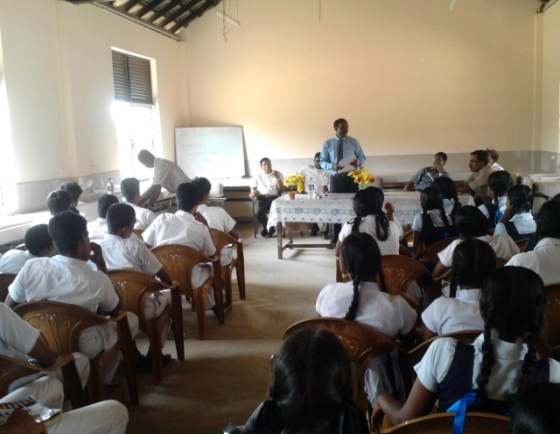 The free tuition classes are being conducted with the assistance of local teachers to help GCE O/L & A/L students in this district. 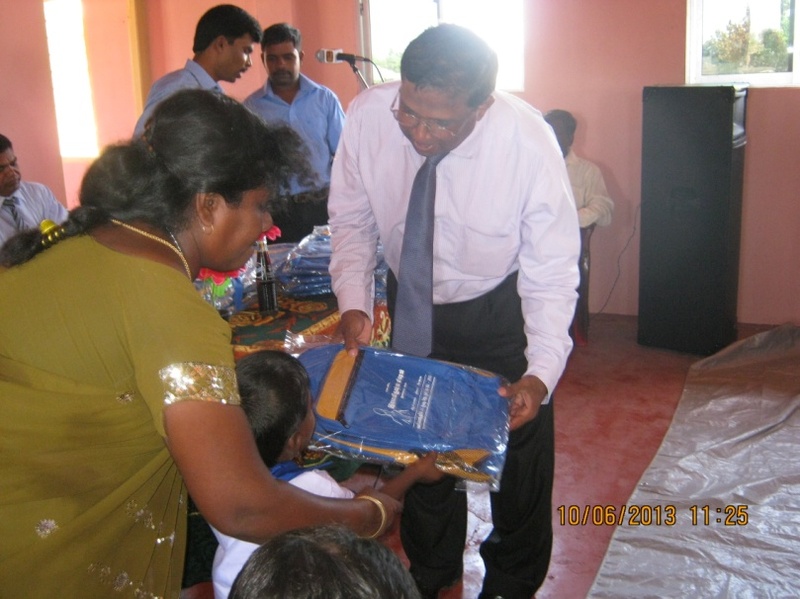 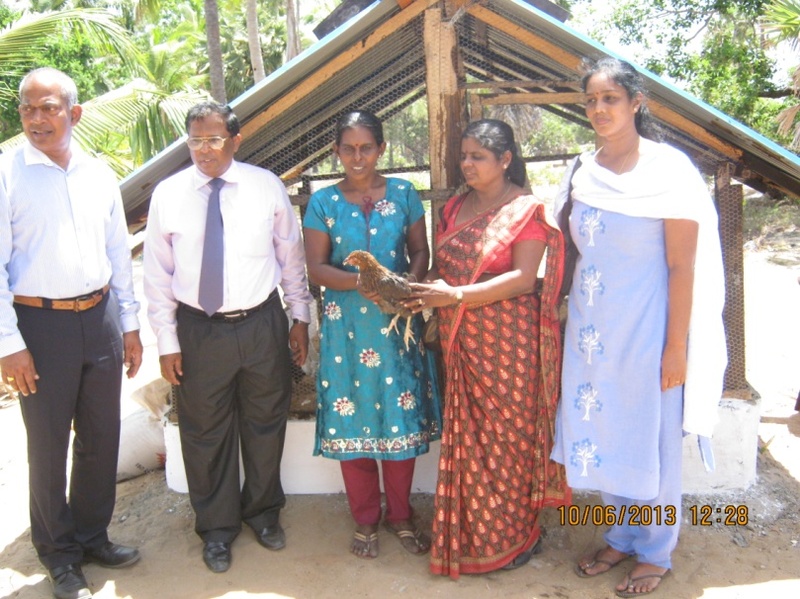 Both charities also sponsored a two-day crash courses in July 2013 for GCE Advanced Level (A/L) students of Mullaithivu district to assist them with their A/L exams in August 2013. 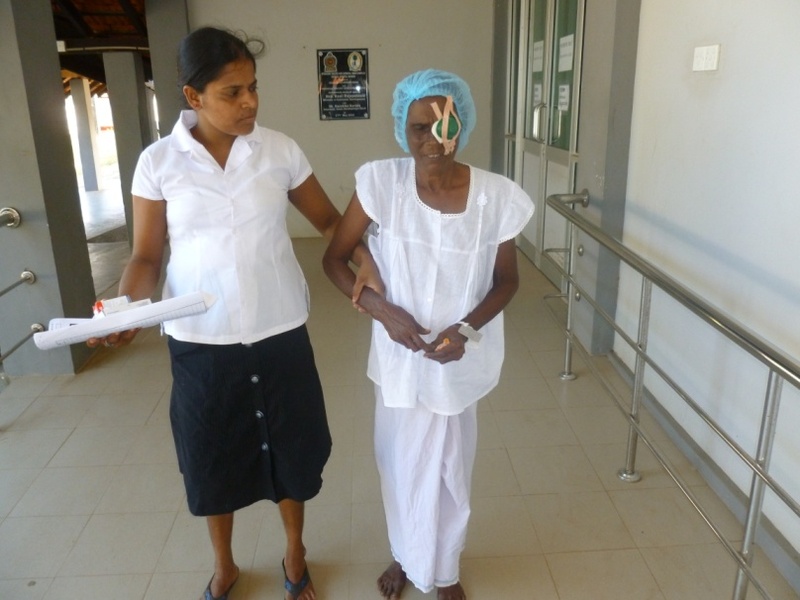 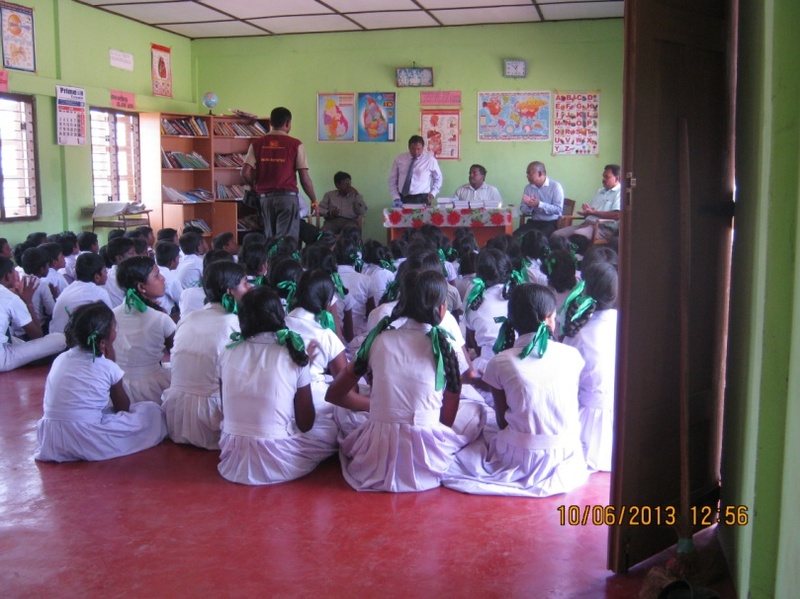 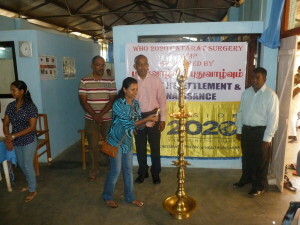 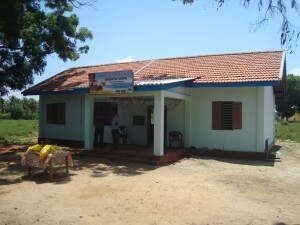 AssistRR conducted a number of eye clinics in Jaffna and Vanni in 2013. In these clinics, AssistRR was able to help patients with various eye problems such as Glaucoma, Diabetic retinopathy, dry eyes and corneal ulcers. 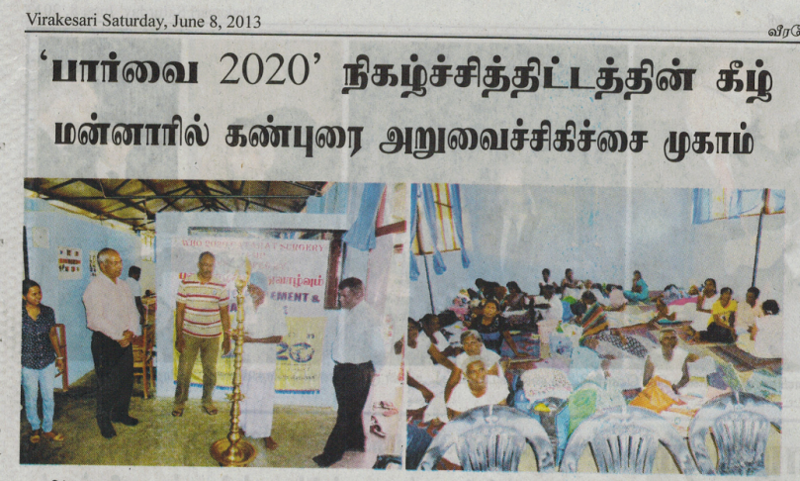 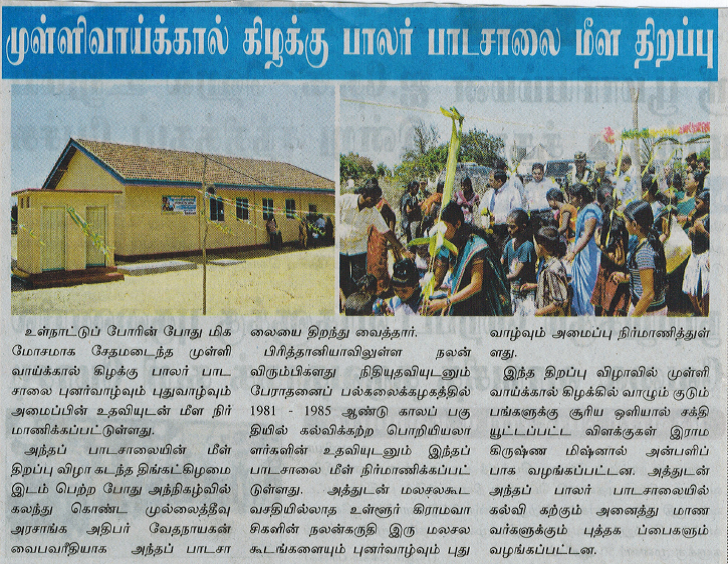 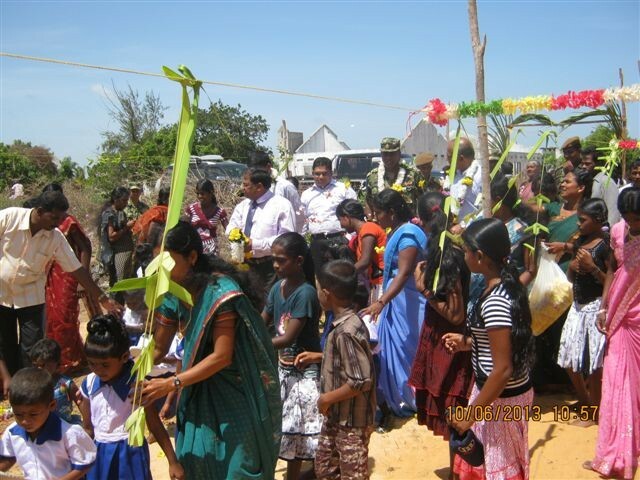 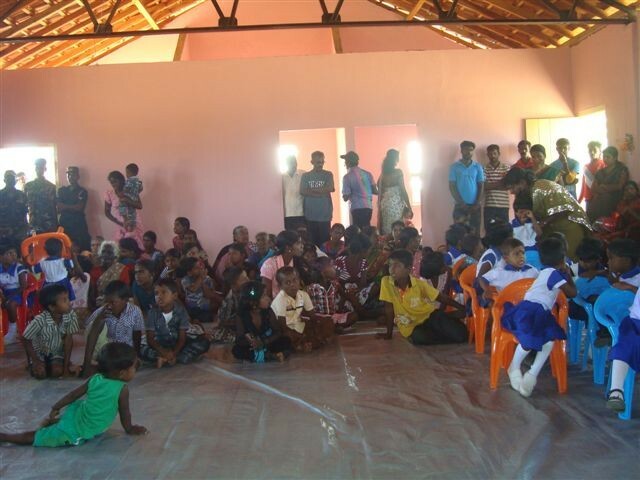 Following these clinics, AssistRR conducted a cataract surgery camp in June 2013 in Mannar for nearly 100 patients. 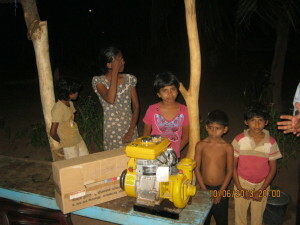 This was jointly funded by friends of AssistRR in Australia, Gods Own Children Foundation. 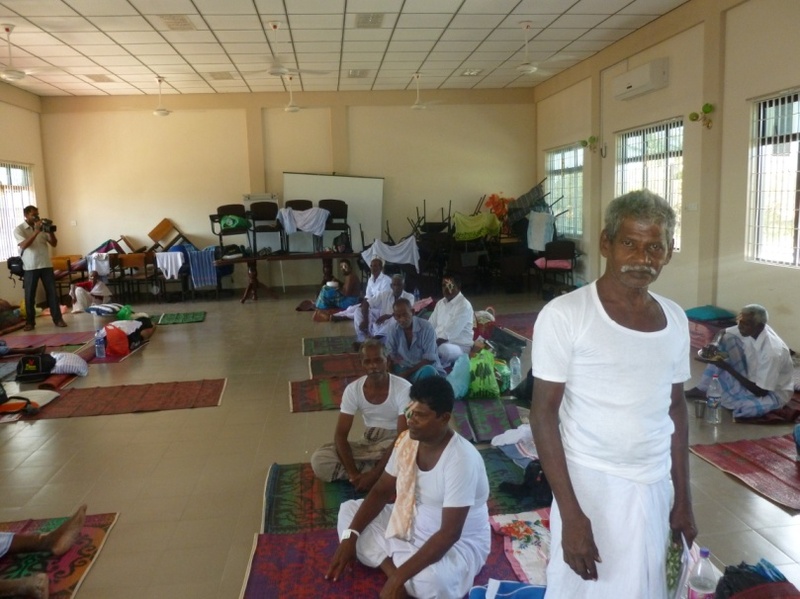 AssistRR is organising another cataract surgery camp in Mannar for nearly 150 patients and raising funds for another camp in Mullaithivu. 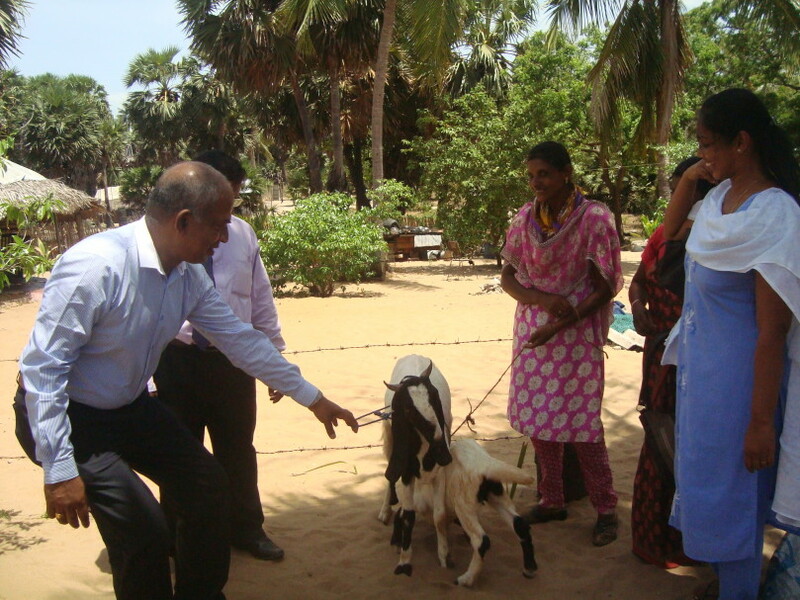 When the Chairman visited the pre-school in Mullivaikal East, he met some of the locals and also witnessed their desperate living conditions. 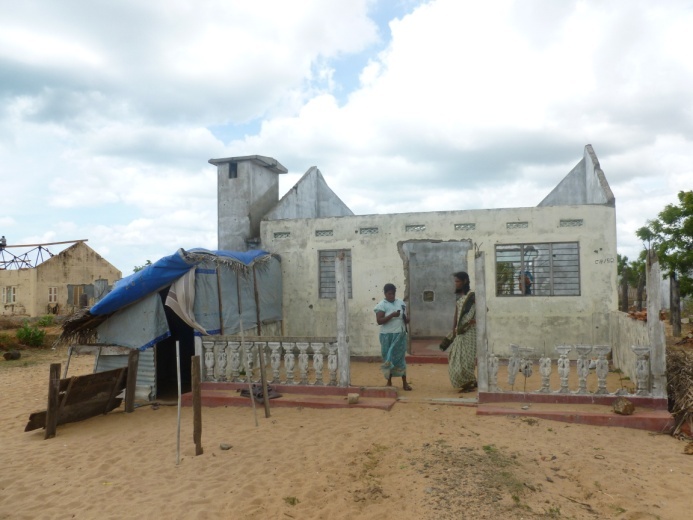 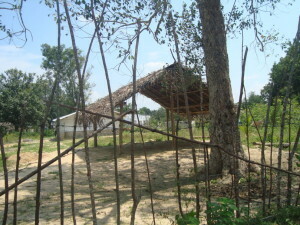 The houses have no roofs and they have no toilets. 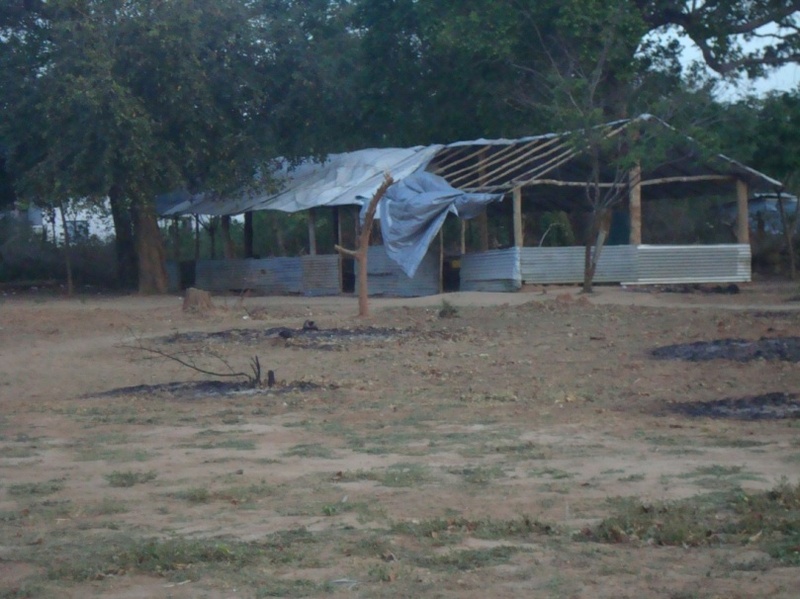 They told Chairman that they, including all ages of women, have to go to nearby bushes for their toilet needs during early morning dark time. 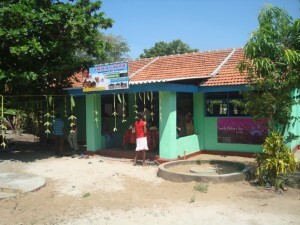 There are nearly 50 families who live around this school. 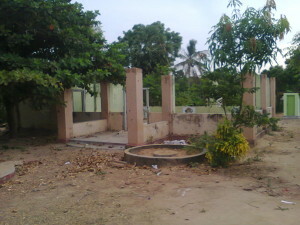 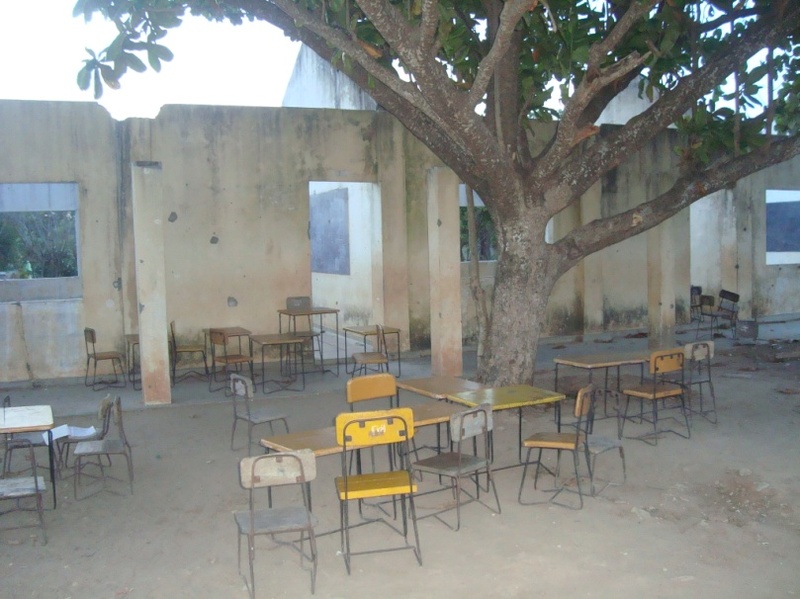 Chairman agreed to build two toilets within the school compound that can be used by the local villagers and made arrangements for its completion by 10 June 2013.